If you are reading this you are already thinking about how to improve the mental health of your organisation. Work is good for health and health is good for business. Healthy people are happier, more engaged and more productive. We spend over half of our lives at work and it makes sense that the places we work in and the people who work in them are as healthy as they can be. But many of us know little about mental health compared to our physical health. Stigma and lack of awareness can stop people from talking about their mental health, delaying them from getting the support needed for recovery. This silence extends to the workplace. People often avoid disclosing a mental health issue to their employer for fear of being demoted, losing their job, or judged as less capable and missing out on opportunities. 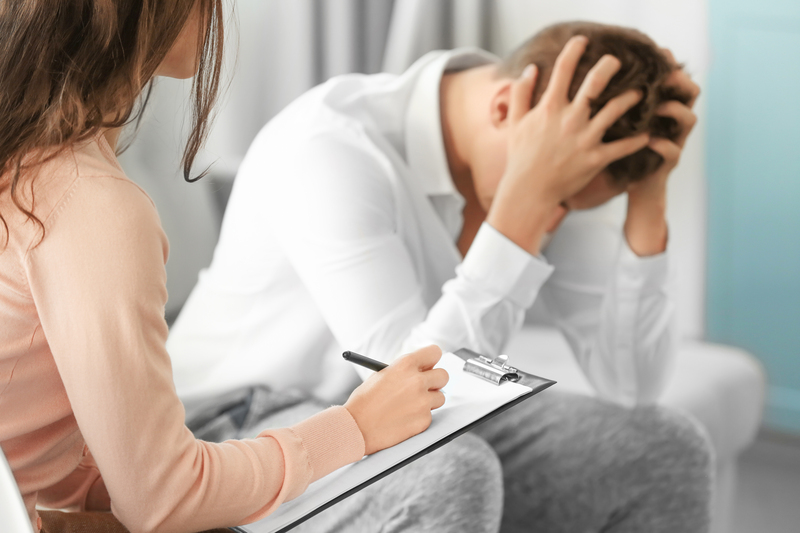 These concerns are justified if a Bupa poll is reflective of organisational attitudes to mental ill health: 94% of business leaders admitted to prejudice against people with mental health issues in their organisation. The costs of ignoring mental health? Stress, anxiety and depression are the biggest cause of sickness absence in our society, causing 15.8 million days of absence in the UK in 2016 (Office for National Statistics, 2017: Sickness absence in the labour market: 2016). Mental ill health costs UK employers an estimated £35 billion each year – broken down, that’s £10.6 billion in sickness absence, £21.2 billion in reduced productivity, and £3.1 billion in replacing staff who leave their jobs for mental health-related reasons. Knowledge to help someone recover their health by guiding them to appropriate support.